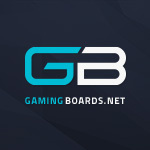 Welcome to GamingBoards.net - We're glad to have you. We home gamers of all types, from all over the world! I hope you find our material useful and plenty of conversations to join in on, and are able to fire up a few of your own! 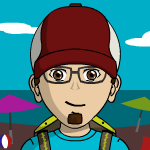 If you have any questions head over to our Help desk,, or feel free to contact myself, or Nergal .